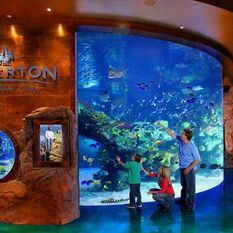 Silverton Casino is a hotel and casino in Las Vegas, Nevada that skillfully combines the comfort of an upscale lodge with the casino gaming excitement of Las Vegas. 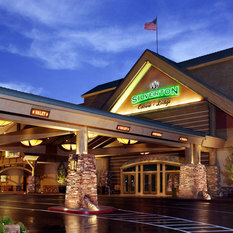 As a full-service Las Vegas casino hotel located minutes from the Strip, Silverton Casino features an array of restaurants, live entertainment, beautifully remodeled guestrooms, live gaming tables, over 1,900 slots and video poker machines, and a 117,000 gallon aquarium that earned Silverton the distinction of "Best Free Attraction" in Las Vegas, NV. 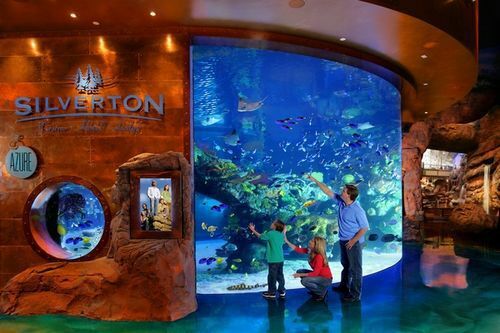 Silverton Casino also offers affordable Las Vegas vacation packages, free shuttle transportation to McCarran International Airport and the Las Vegas Strip, and an adjoining 165,000 sq. ft. Bass Pro Shops flagship store. 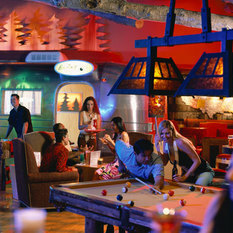 Experience for yourself why Silverton Casino was voted the "Best Locals Casino" in Las Vegas by AOL City Guide. 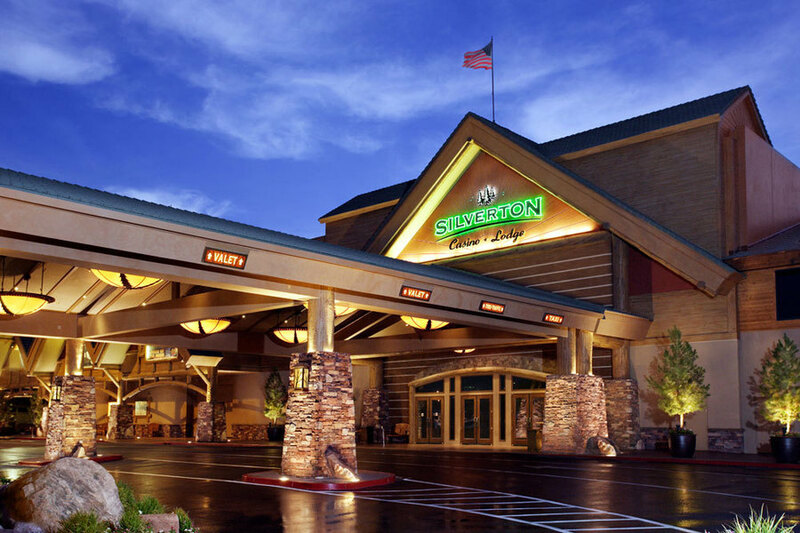 Silverton Casino offers luxurious upscale rooms that are not only intimate, but also full of character. 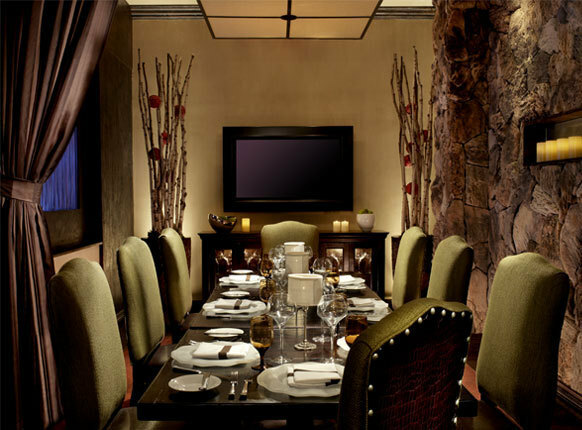 Our blend of Las Vegas gaming and intimate lodge interiors creates a distinctive guest experience comparable to none. 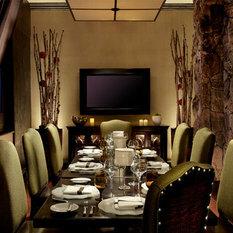 Choose from resort rooms, luxury kings or spacious suites in Las Vegas with separate sleeping and living areas. 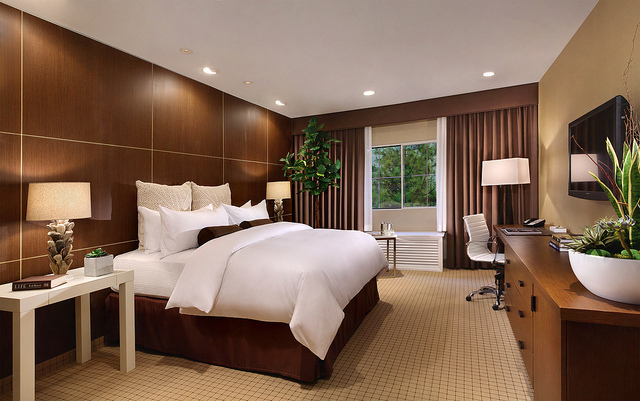 All accommodations at our Las Vegas, NV casino hotel are equipped with wireless Internet access, decadent pillow-top mattresses, triple sheet comfort and premium Bath & Body Works products. Try your luck for big payouts on the floor of our Las Vegas hotel's 90,000-square-foot casino. From over 1,900 state-of-the-art slot machines to 29 table games, High Limit Salon, Sports Book betting and a live Keno lounge, Silverton Casino has your game. 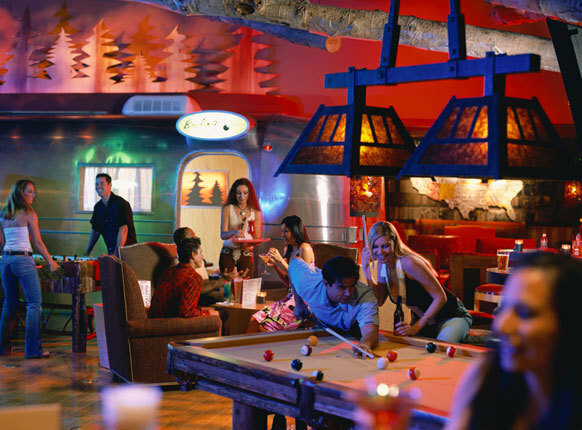 Receive casino promotions and discounts when you join our free Silverton Rewards program.